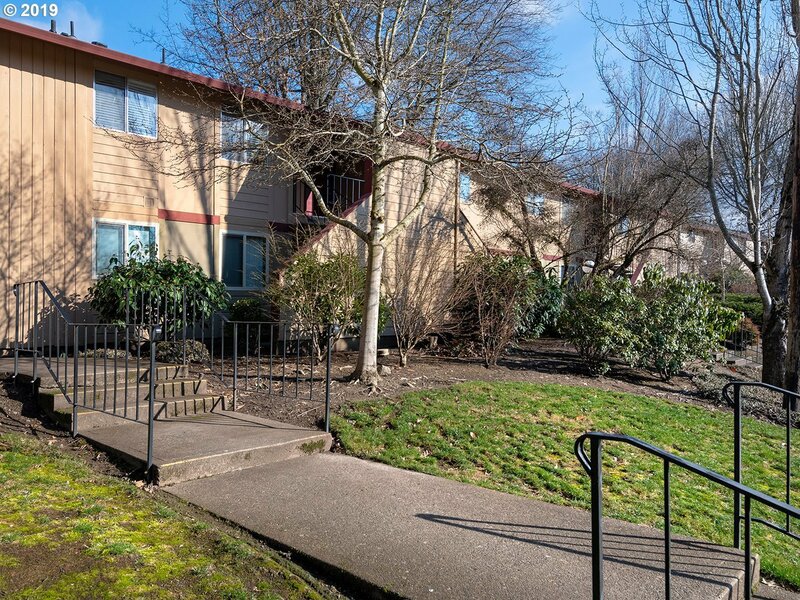 Terry Wilson twilson@pinehurstmgmt.com6663 SW Beaverton Hillsdale Highway Portland OR This sunny, move-in ready, 2nd floor condominium features an updated kitchen with new appliances, cabinets, quartz counters and flooring. The new bathroom has plenty of storage, new floors, paint & vanity. Enjoy cozy nights with the wood burning fireplace and entertaining on the balcony off the living room. Close to Nike, Intel, downtown, shopping, parks.